Find Out Why Twice as Many Black as Compared to White Women Retire in Poverty. If you liked this show, you should follow Inspirational Voices. In the U. S. eight out ten women will retire in poverty. Tune in to find out why almost twice as many African American women as compared to Caucasian women in the U.S. will retire in poverty regardless of educational background. 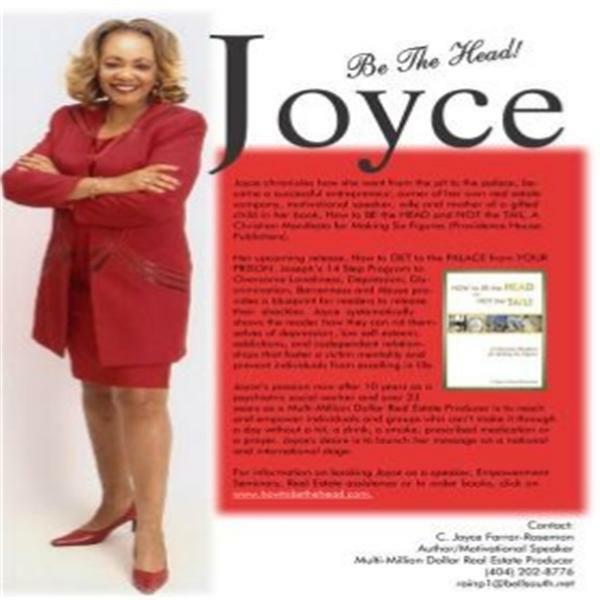 Inspirational Voices Radio Show host, C. “Joyce” Farrar-Rosemon will interview special guest, Anita Renee Johnson, MS, Taxation, PhD candidate in Finance and explore this phenomenon. She will discuss ways that you can avoid becoming a statistic. Listen live or through chat at http://www.blogtalkradio.com/inspirationalvoices to hear answers to these questions. To share your inspirational voice, the call-in number is (347) 996-3292.